It's winter, cold, public transportation is not working properly...beautiful but very annoying for those who have to travel. 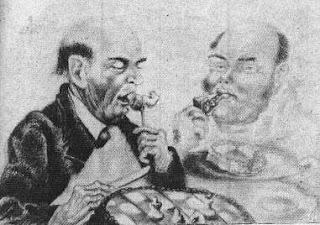 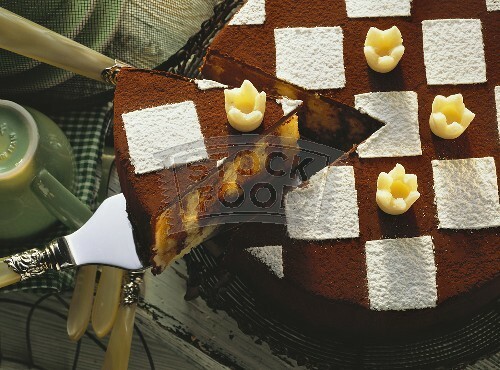 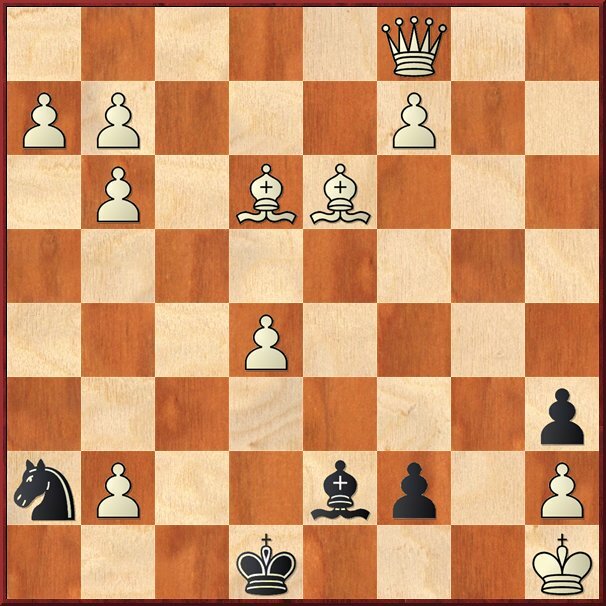 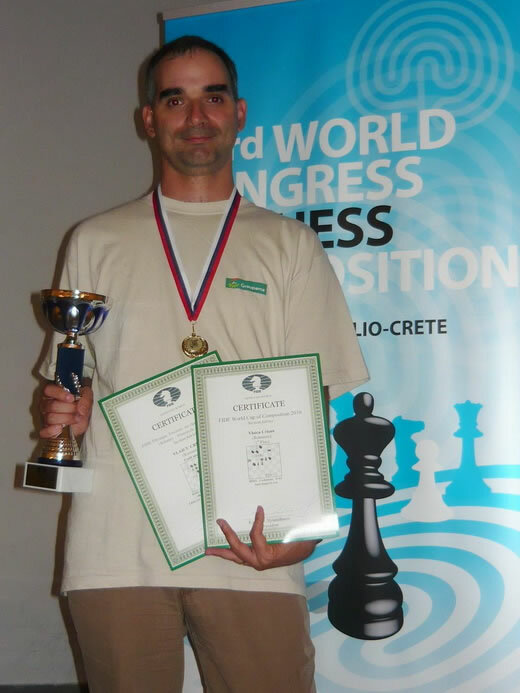 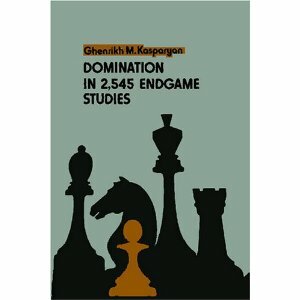 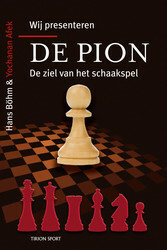 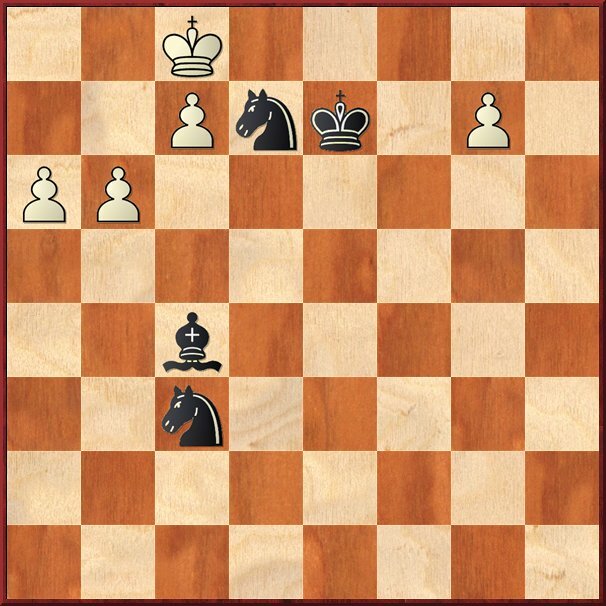 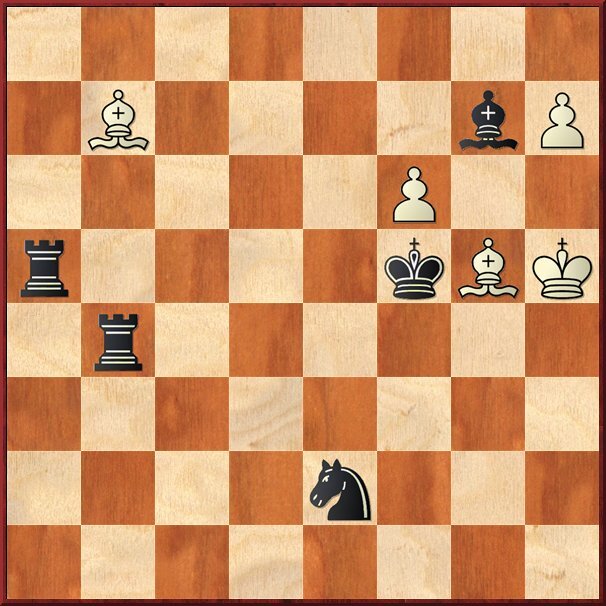 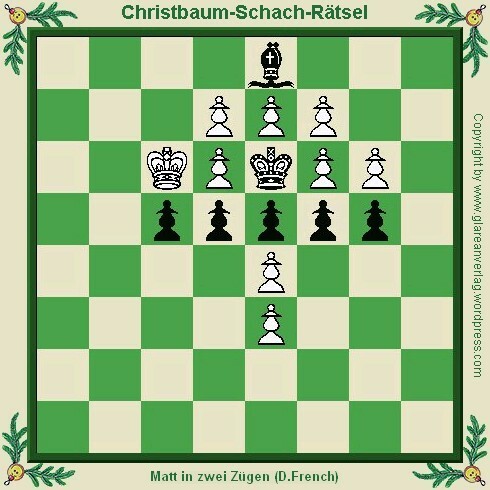 I am sitting comfortably at home, enjoying chess by solving some studies! 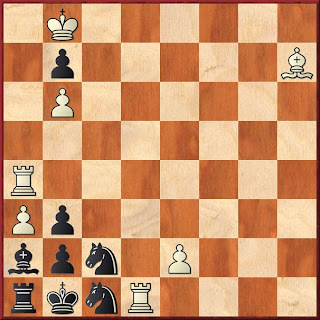 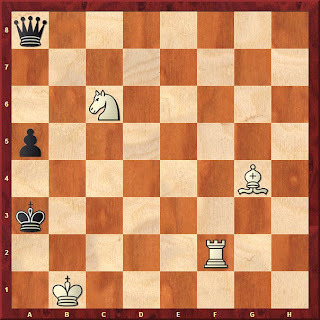 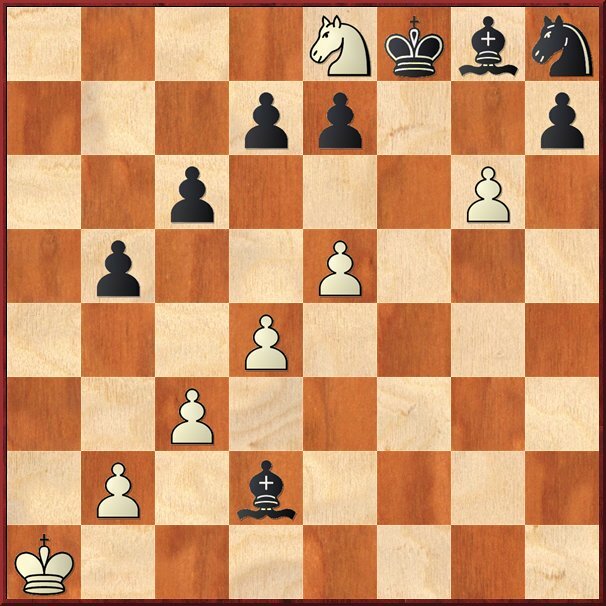 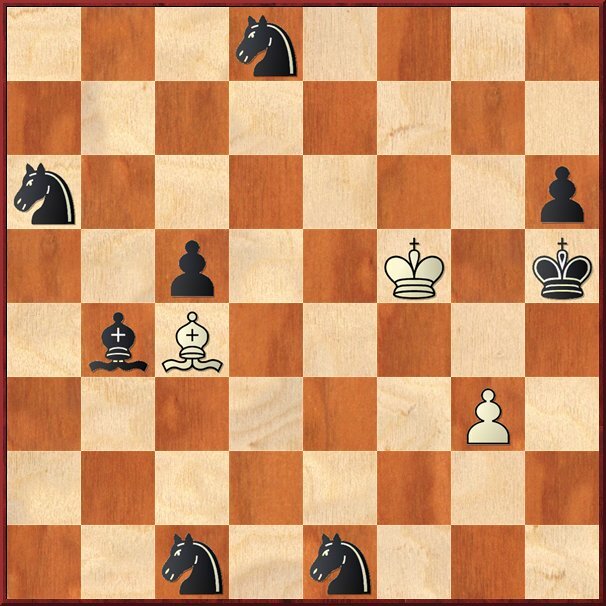 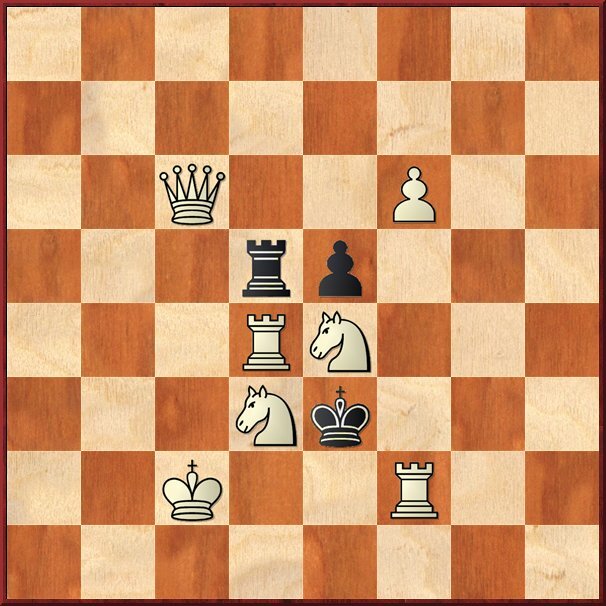 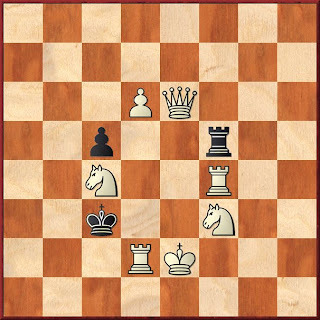 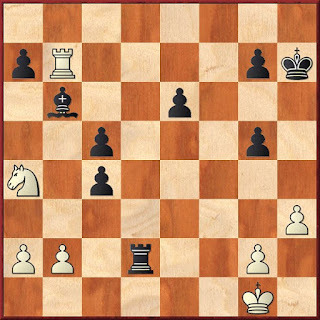 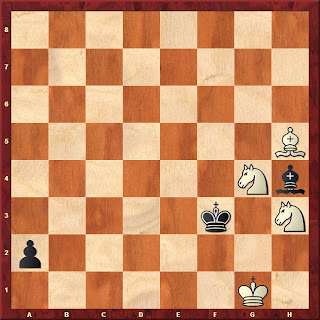 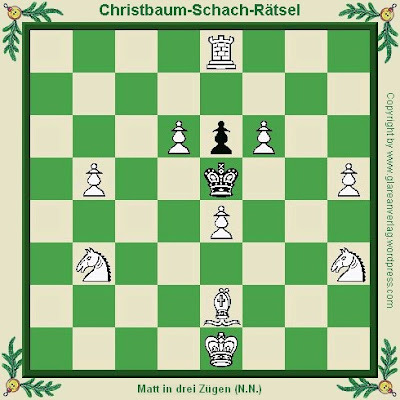 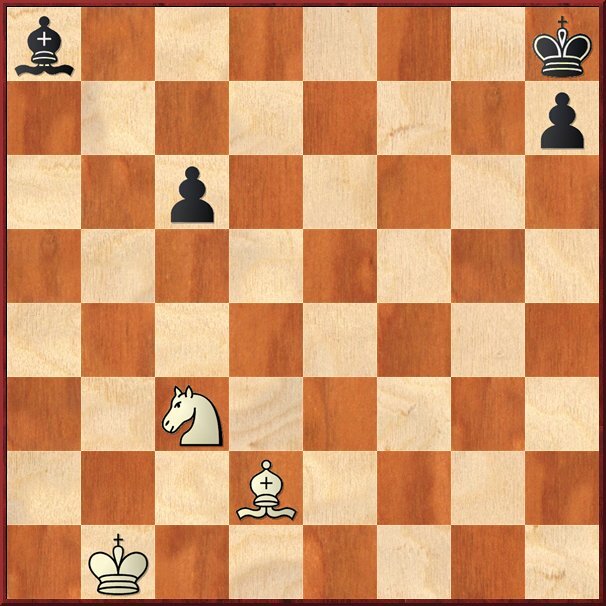 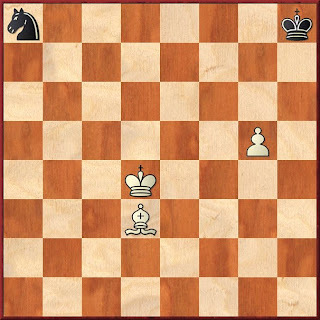 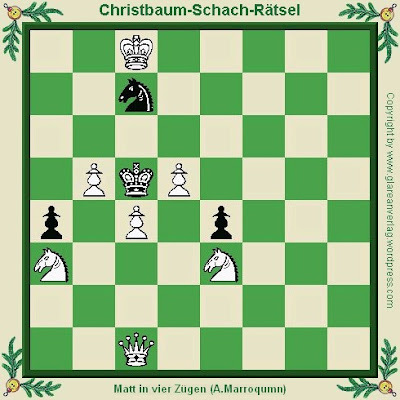 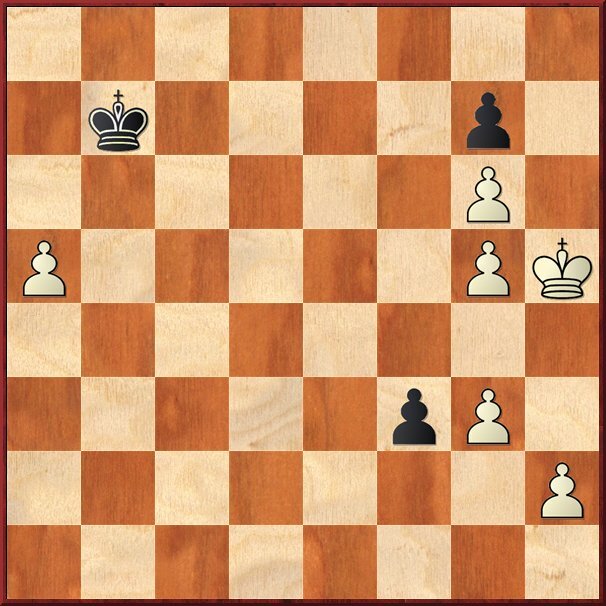 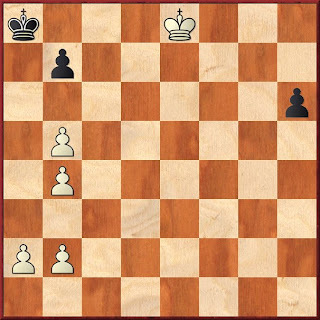 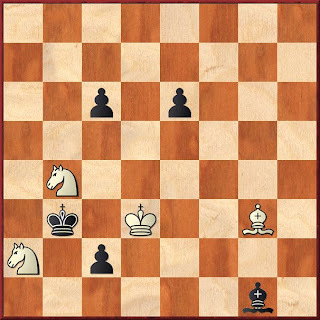 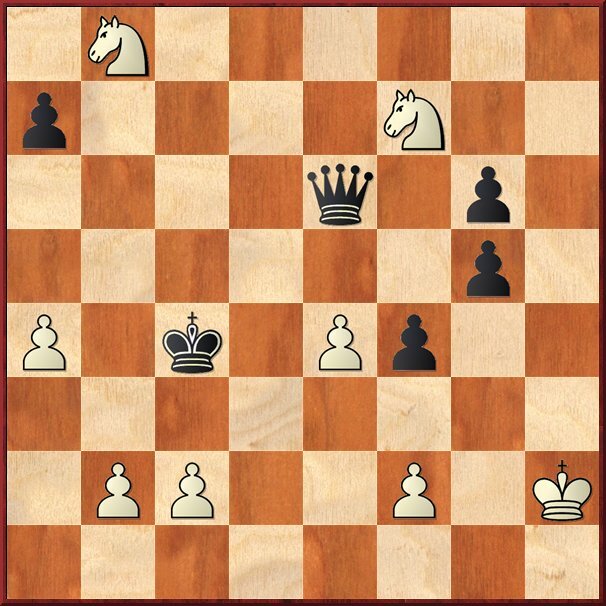 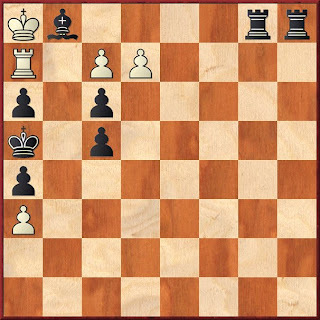 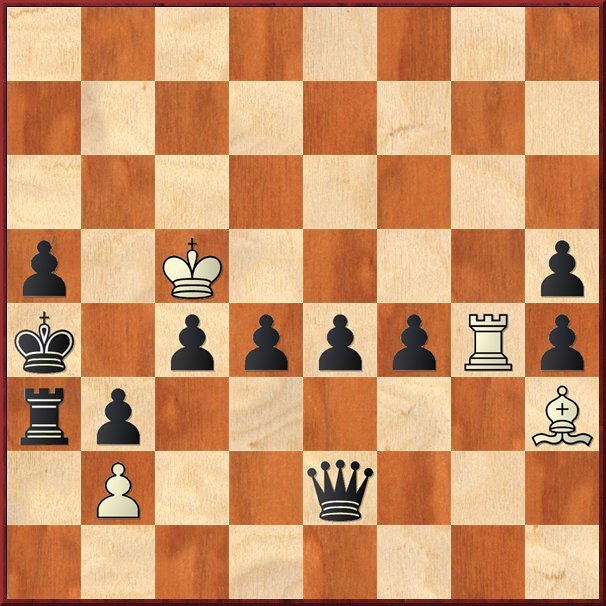 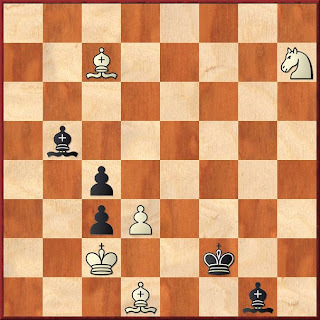 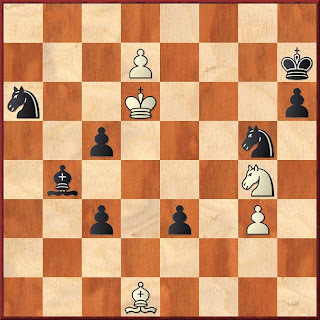 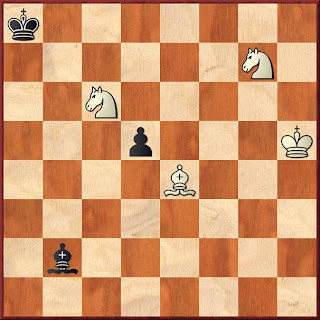 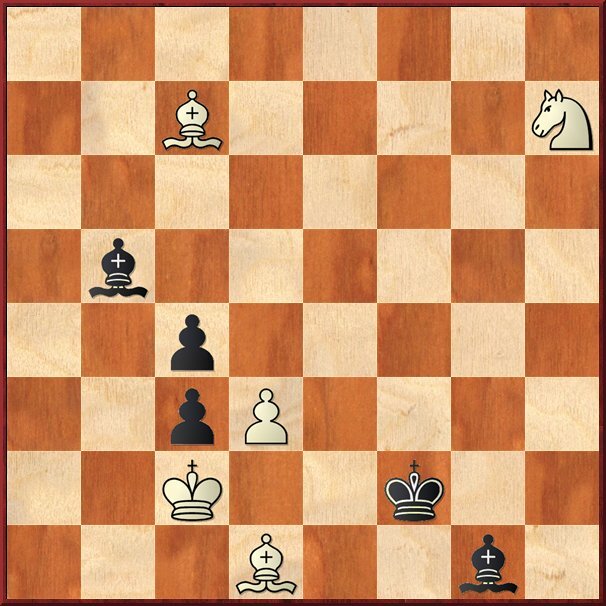 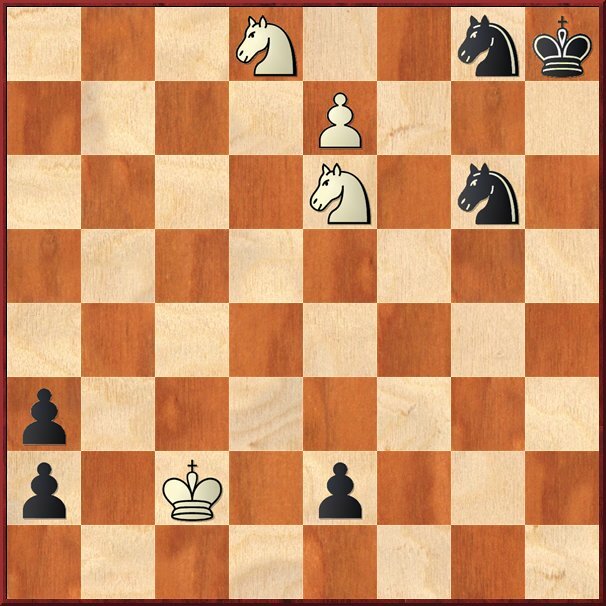 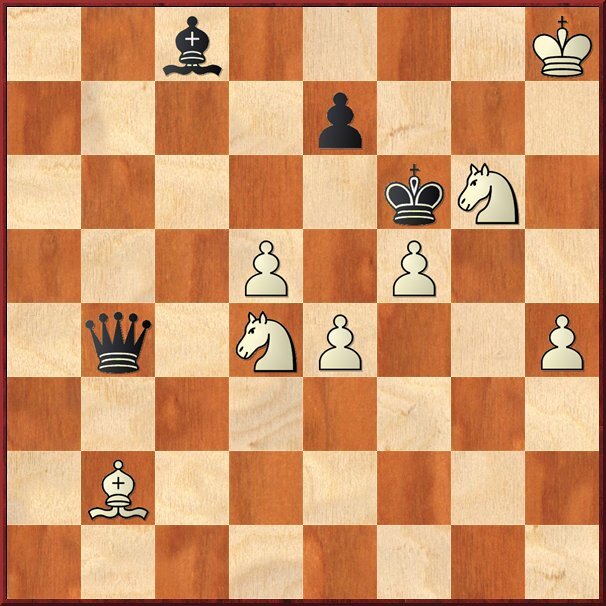 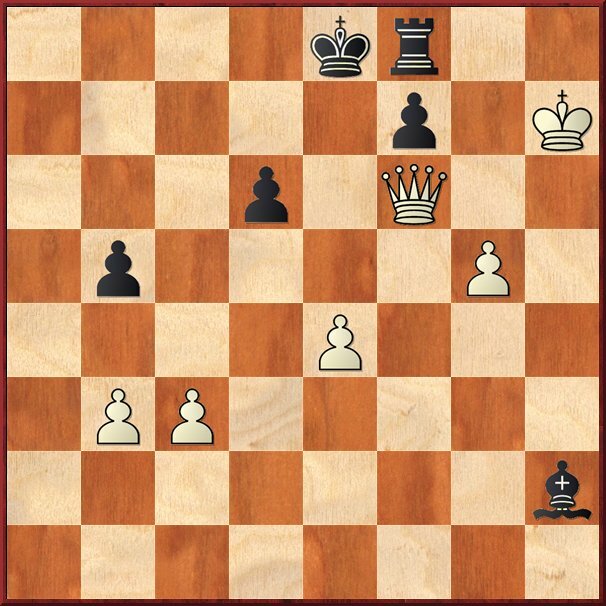 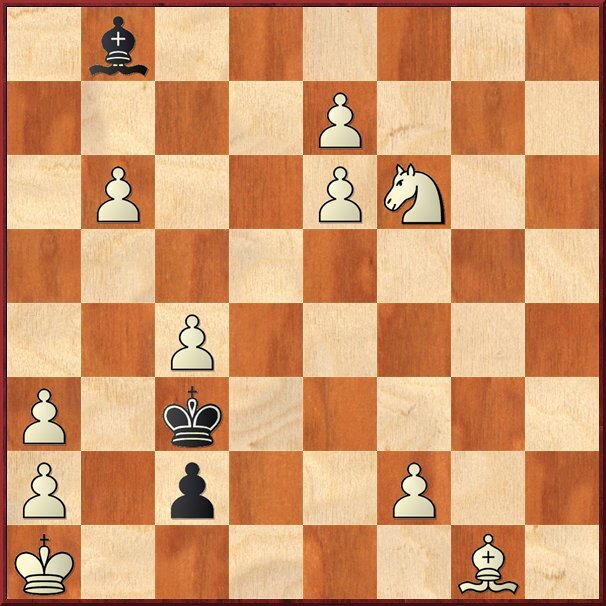 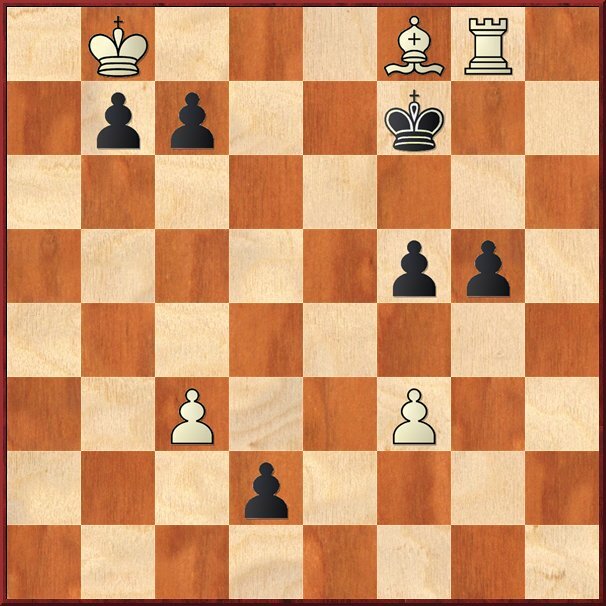 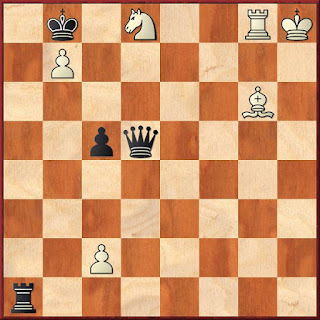 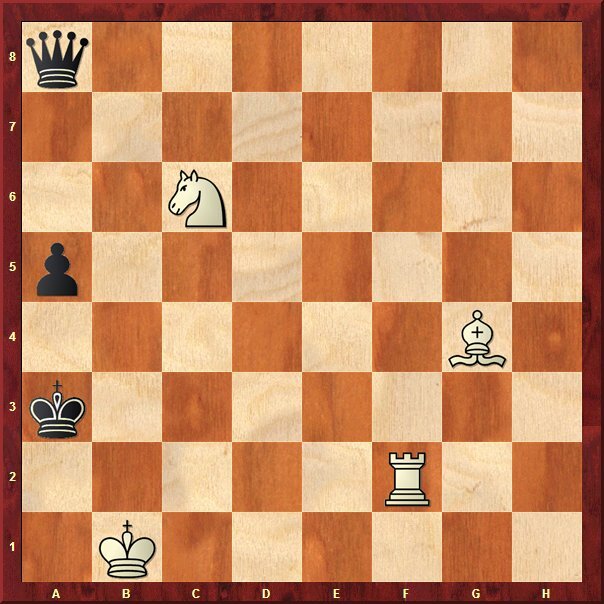 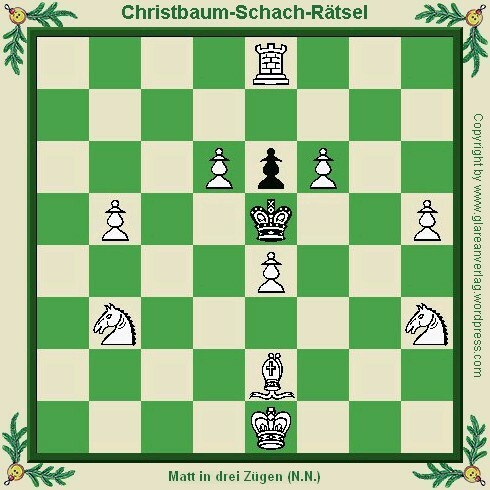 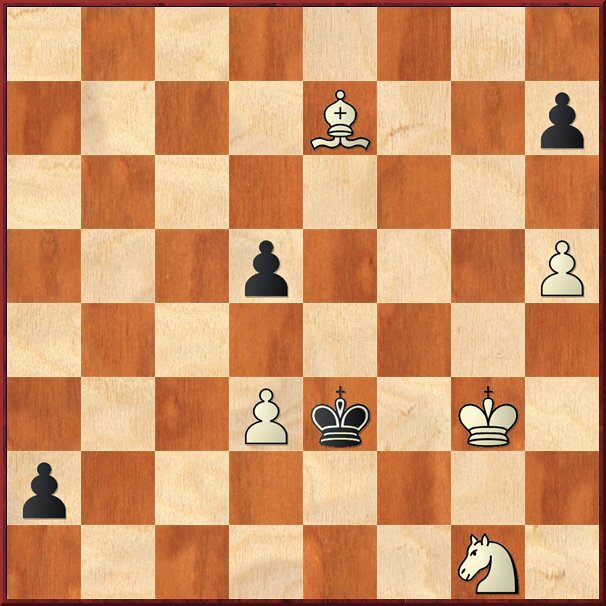 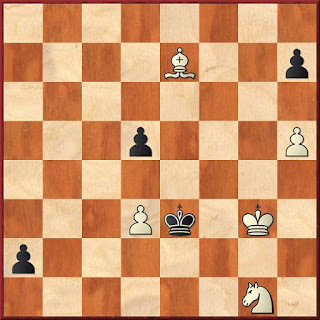 In all diagrams: White to play and win!